Following is a Recap of the key topics and discussion points from the Information Overload Day Webinar held on October 23rd, sponsored by IORG. This years’ session was entitled “Cognitive Science, Addiction, and Information Overload". Following is a summary of key points from all the presenters sessions. Nathan provided a brief “Welcome” to all the attendees and outlined the line-up of speakers and topics that would follow. Jonathan discussed Information Overload Basics, including the topics of “Knowledge Workers”, “Private Time”, “Interruptions”, and how Information Overload is not actually a new problem and has been with us for centuries, but is made more prevalent due to technology and behavior. 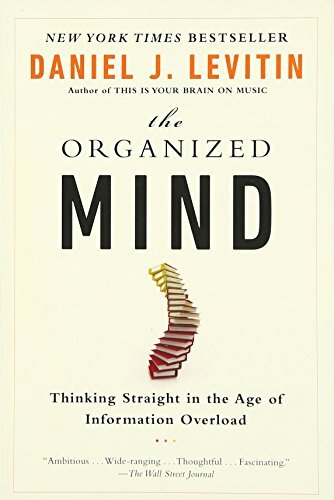 Anne discussed how Information Overload impacts our brains, and how what we think, do, and pay attention to changes the physical structure of our grains due the concept of “Neuroplasticity”, the fact that our brains change over time. She discussed how our brain is “hard-wired” to pay attention to distractions, which dates back to our hunter/gatherer roots where distractions were potential dangers or predators in our environment. She discussed the “Zeigarnik Effect”, which states that people tend to pay attention and remember “incomplete information” and “unfinished tasks” more then “completed information and tasks”. She conducted an online demonstration for trying to estimate the count of dots that were in organized vs disorganized patterns to show how our brains are designed for “organization” as compared to “chaos”. She also discussed the concept of “Mind like Water” (made popular by David Allen, the productivity guru), where you attempt to have a “Clear and Calm Mind”. She introduced the concept of the “Reticular Activating System” in our brain that helps with focus. It is designed to let us focus on only one thing at a time, and we get more of what we focus on. She also noted that commands such as “don’t think about” are ineffective. 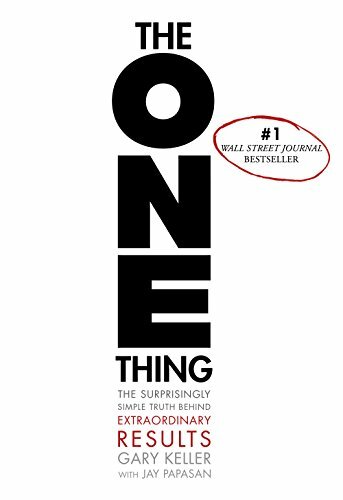 You can’t tell someone to not think about something, you can only change their focus to something else. She concluded with suggestions to learn to Focus on Goals and learn to Manage Distractions through practice. She especially recommended using meditation to learn to focus and reduce distractions. Liraz provided a very different view of Information Overload from the perspective of the Customer and how information can be best presented to help customers make choices. She discussed how many customers are faced with “TMI” (Too Much Information) and how websites need to focus on a more personalized and targeted shopping experience. One of the challenges of online shopping is that past behavior does not always equate to future behavior. Mindset – Their state of mind at that specific time when they were shopping. You need to understand the combination of these three factors in order to maximize their online shopping experience. Goal Oriented Shoppers – These are shoppers that are actively looking to purchase very specific things. Goal Oriented Shoppers need specific recommendations to push them towards a purchase. Browsers – These are shoppers that are casually looking at multiple items. Browsers need to be left alone and not interrupted, or they will get frustrated. One of her recommendations is to try to optimize the search and navigation experience for these two different types of shoppers. Maximizers – These only want the “best selection” and will continually look to compare to other options to see if there is another one that is better. They are avid “comparison shoppers” and will continually look for a “better option”. A goal for Maximizers it to actually limit your selection and focus them on the optimal item to avoid overwhelming them with too many selectins. Satisfiers – They tend to quickly select any item that they feel is “good enough” and do not go back and question their choice. A goal for Satisfiers is to give them the ability to make a very fast and easy selection and quickly make their purchase. 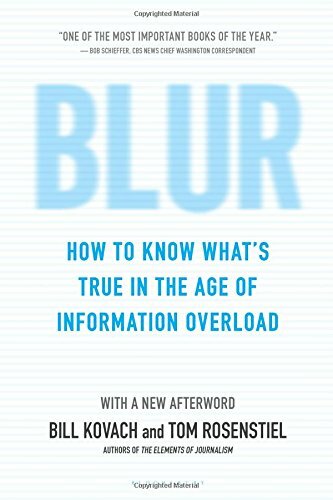 Information Overload has a significant, negative effect on productivity, especially for “knowledge workers” who work online constantly. Turn off alerts on devices and applications to try to curb your Information Overload additions. Email is increasing at approximately 3% a year, and we spend more and more time dealing with low- quality and useless Email communications. The more Email you send, the more Email you receive, so you need to manage your own behaviors to reduce Email volumes. To help curb Information Overload, you should consider an application that helps you track your actual online usage and number of application interruptions. This helps you see the true extent of your issue and can help you track improvements over time. 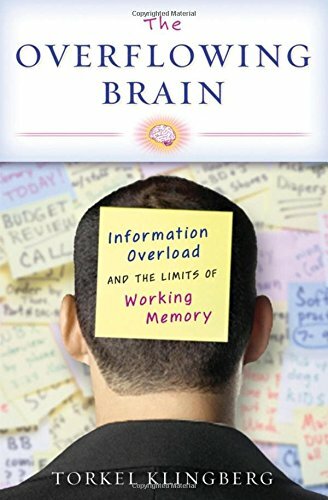 You need to work to break the “behavioral grooves” that have formed in your brain around your Information Overload behaviors. This takes awareness, actions, and techniques. Consider going “cold turkey” or taking an “Information Detox”. Keep your smartphones at home and out of meetings. And turn them off and put them away when out at dinner or at social events. The nature of Information Overload is an ever-evolving problem, due to a combination of work habits, new technology, and massive availability of information. We have also seen new Information Overload problems develop, including addictive behavior and misinformation. There has also been a massive growth in the increasing number of channels of available information. It is a complex issue, but there are a number of potential solutions, but they all take focus and effort to implement. Please note that I am a Steering Team member of IORG, and worked to help make this event possible, so your support and participation of IORG is greatly appreciated!